2019 Shamrock Shuffle West Chester race photos by CincyPhotography. Instant photo downloads are only 99 cents this week! 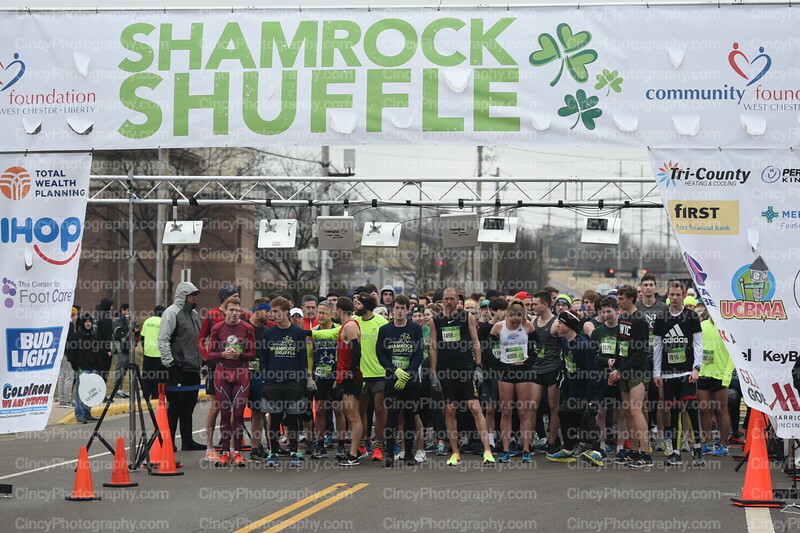 2019 Shamrock Shuffle West Chester photos by CincyPhotography.com Share all the Shamrock Shuffle race photos for free with all your friends.